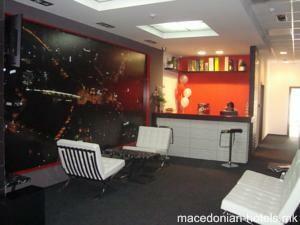 Enjoying a central location in the GTC Tower on Skopje's main Macedonia Square, this hotel features a terrace overlooking the city. Laundry and room services are provided. The reception at the Hotel City Central International is open 24 hours a day. 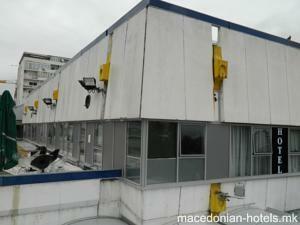 The hotel is within 20 metres away from numerous shops and restaurants. 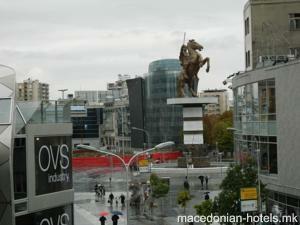 Carsija, the old quarter of Skopje with many bars and restaurants, is within 300 metres from the City Central. 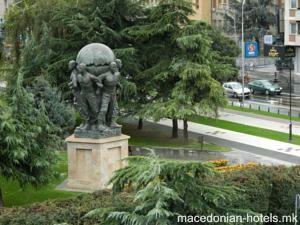 0.23 km distance from Skopje main square.